Well the newspapers and television are full of features recalling few things like “Best of craziest Bollywood moments of 2018” or the “Best of wardrobe malfunctions of 2018” or the “Best of divorce/separation of 2018”, I will not make an adventure to test your oomph level and will draw your focus on a serious affair i.e. investments. Each year I try to focus on what next in the investment domain. Hence my first post of 2019 shall be on “Best Mutual Funds in India for NRI”. I have covered the top schemes of Equity as well as Debt funds so that NRIs can think of building a proper portfolio. You can also download consolidate factsheet of best equity mutual funds from the end of the post. As per the asset allocation process. 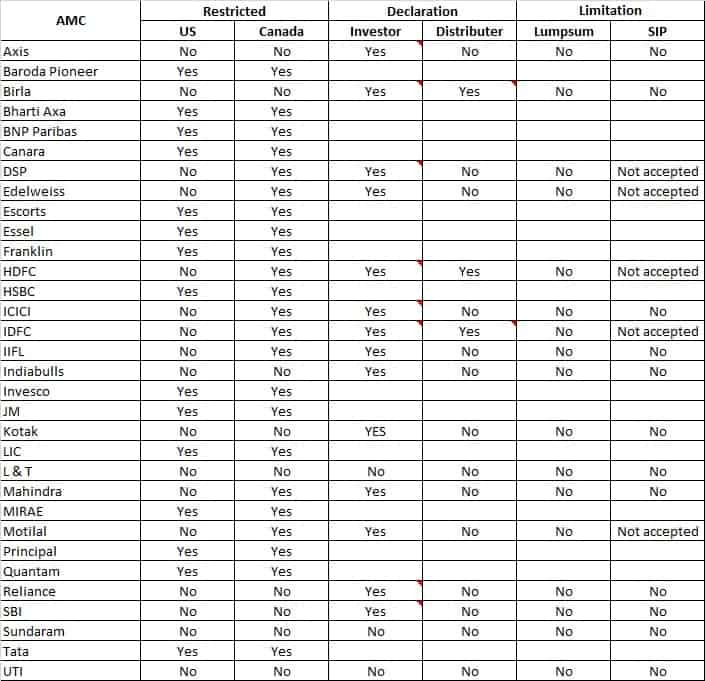 In most the cases the answer is Yes but NRIs based in the US & Canada face some restrictions in few AMCs. In case of USA due to tax issues, it’s really tough to invest in Mutual Funds – NRIs should have a word with a tax expert or a financial planner before investing in Indian Mutual Funds. Even where Mutual Fund houses allow the investment they require a separate letter for making a lump sum investment or for starting a SIP. In few AMCs, it’s easy to invest but at the time of redemption they create issues & ask for additional documents – so NRI should invest in Mutual Funds after getting proper guidance. NRIs will require lots of support during all phases of investment. I just don’t want to focus on single criteria like performance or just a 5 star rated fund from a research house to select funds. But I don’t want to add many filters to make it too complex for you to understand. So you would like to ask – what’s the Selection Criteria of Best Mutual Funds in India to invest? In simple words, Jensen’s Alpha will tell you – has your Mr Fund Manager contributed some returns. I have avoided funds if there is a change of fund manager in last 1 year. 10 years performance chart is of no use if you don’t understand volatility. In last 7 Years we have hardly seen any correction – check the yearly performance of diversified funds in below graph. Look at the numbers in 2008 & 2011 – let me be very frank investors were lucky that 2009 was V shape recovery. Sometimes it takes 5+ years for recovery in a bear phase – Chinese market is still lower than 2007 high. I have added funds from main categories in diversified equity mutual fund – ignored focused, small-cap, value etc. I have not even covered Sector Funds here as I don’t think there is much point in talking about the same – if someone wants to know why the comment section is all yours. Also, download consolidated fund factsheet of the above funds from the end of the post. This may help you in gazing consistency of these funds. Only one thing is consistent that equity will give inconsistent returns & that’s the way equity works. If you expect equities to generate 15% every year in a straight line – it’s your mistake. Investments don’t do mistakes – investors do. 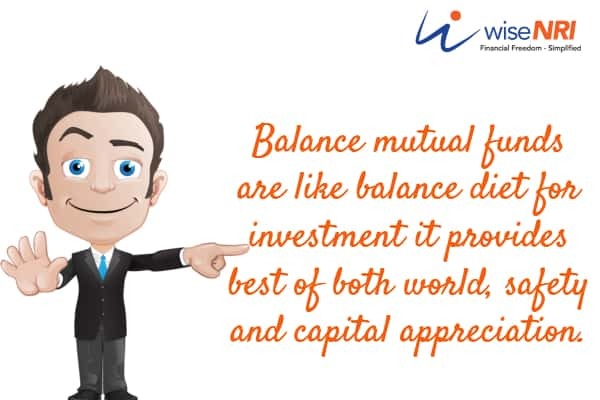 Balanced Mutual Funds are considered best of both worlds as they have 65% in equities & rest in debt. 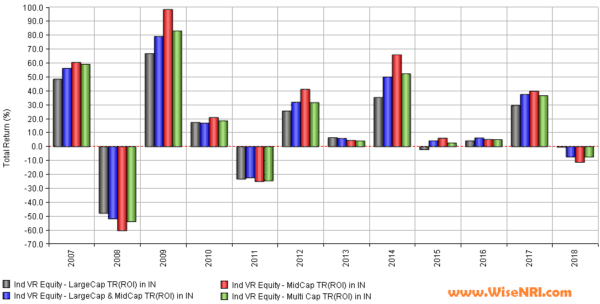 They also do regular rebalancing which is very important for generating consistent returns. So if you are not in a position to rebalance your portfolio regularly – the balanced fund is a good option. Investment in debt fund by NRIs should be considered after looking at taxation, currency risk & asset allocation. NRIs prefer to invest their debt in NRE FDs – they should know what will happen to NRE FD after return to India. Right now there are many categories in debt funds but I have considered fund suitable for long-term investments. The rationale behind the selection of these funds is just four & five-star rating from value research & Asset under Management of Rs 2000 Crores. Disclaimer: Mutual Fund Investments are subject to market risks. Please read all scheme related documents carefully before investing. 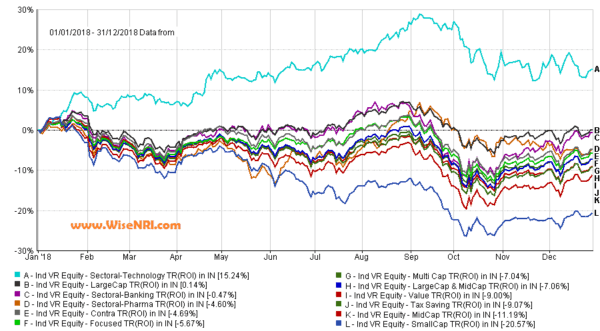 Personal Disclaimer – I am not suggesting you any of these funds – you should consider “Best Mutual Funds in India for NRI” as a random list of funds. Take advice from an experienced Financial Advisor. 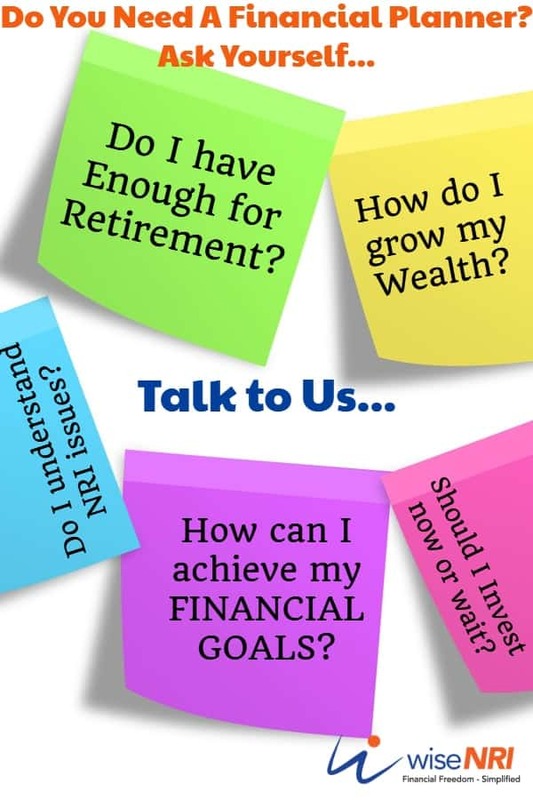 If you have any questions related to Mutual Funds feel free to ask in the comment section. Sine NRI’s can’t invest in Mirae funds, what’s the point in listing it under selected funds? US NRIs have these limits.. NRIs from other countries can invest. Is NRO account mandatory to invest in Mutual funds for an NRI? 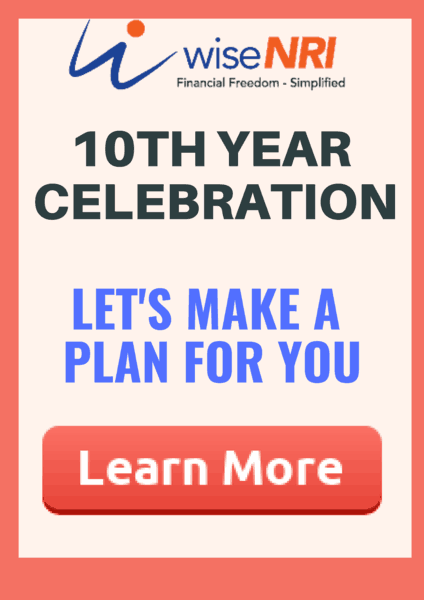 You can invest through NRO or NRE account.